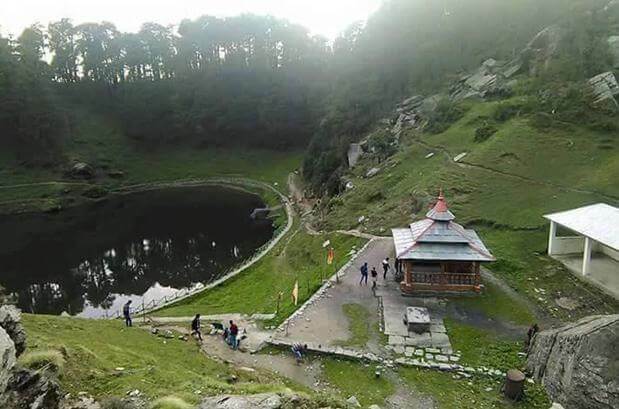 Read & Share Stories about Tirthan Valley Himachal Pradesh India. 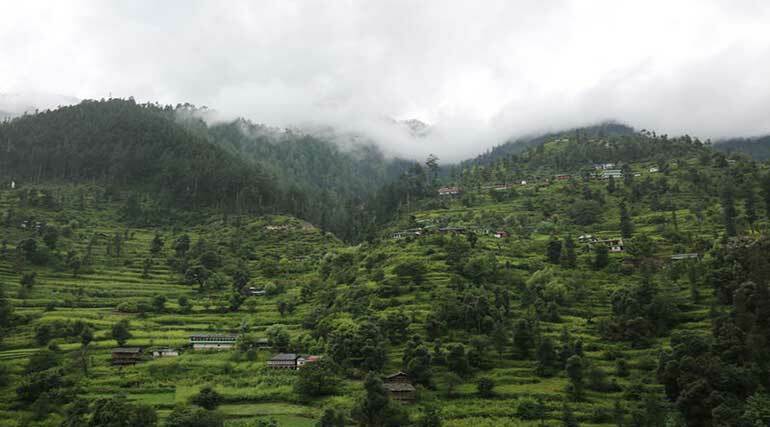 Tirthan Valley after Rains – Rendezvous with Lush and Green Nature ! 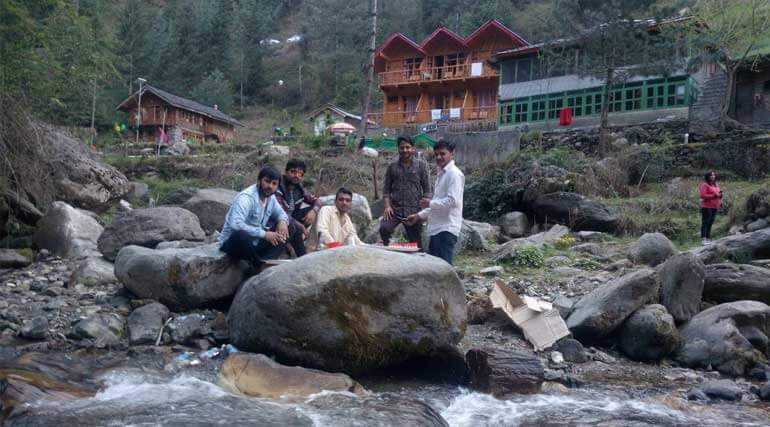 Why Do We Need to Be Careful While Visiting Tirthan Valley? 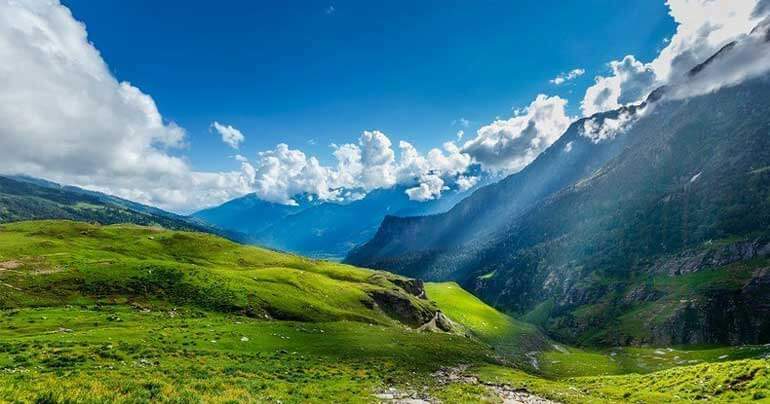 To make the most out of this offbeat Himachal holiday destination ,here is a list of places to visit in Tirthan Valley. 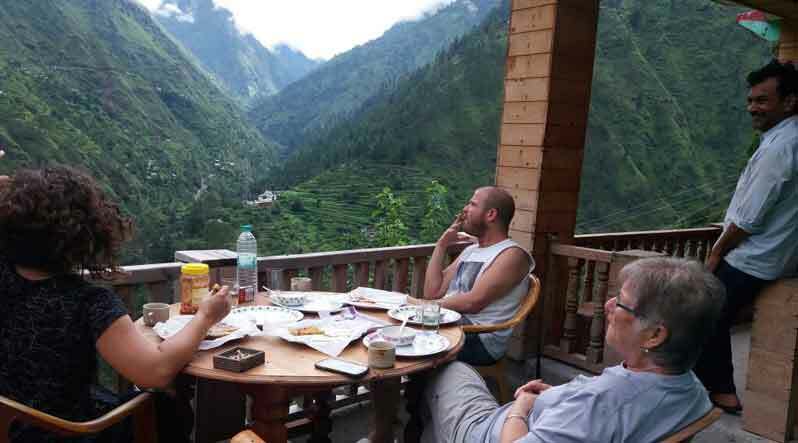 Why should you plan Tirthan Valley trip in May and June ? 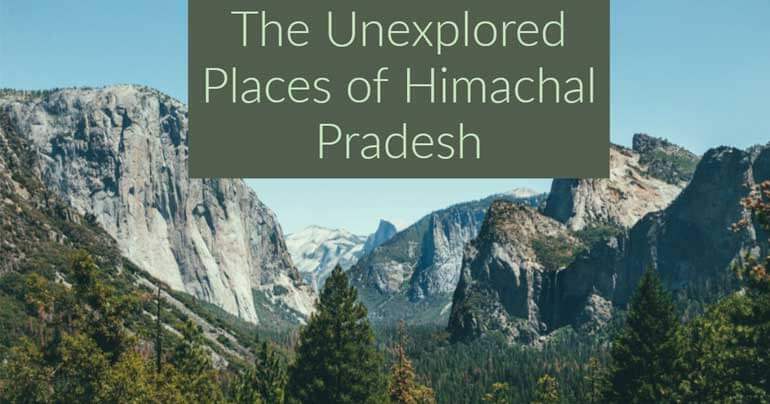 This summer, explore the unexplored places in Himachal Pradesh! 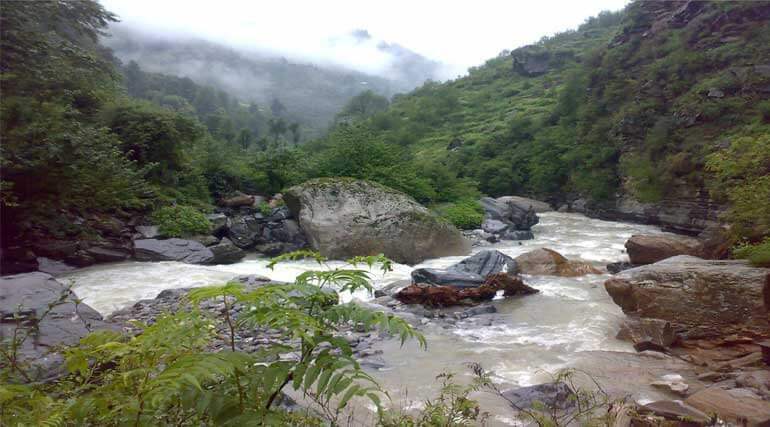 Tirthan Valley is one of the magical destinations where every nature lover wants to go once in a lifetime. 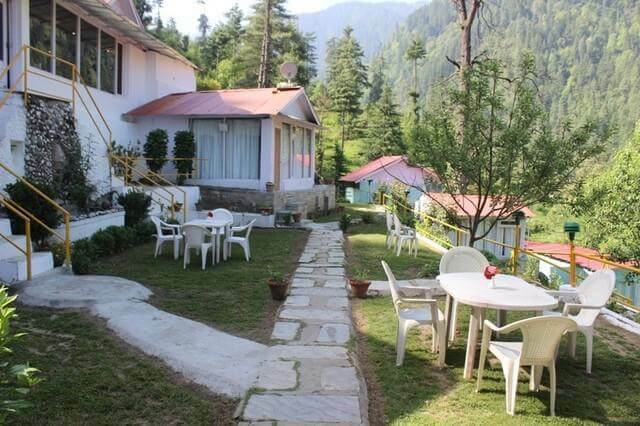 There are various best places to stay in Tirthan Valley. 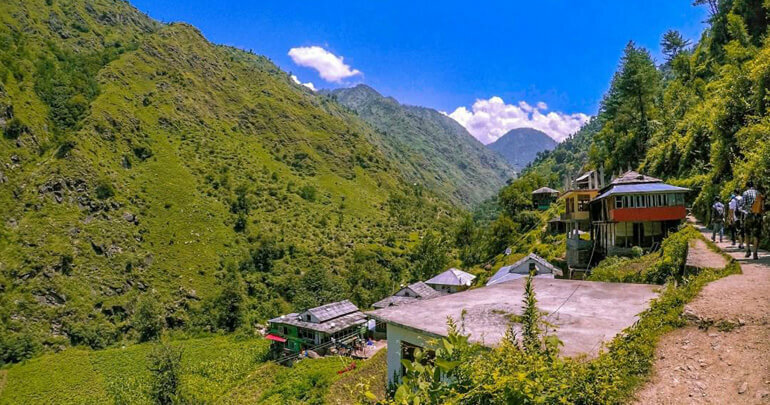 You can get a number of hotels and camps but amongstall these best places to stay in Tirthan Valley, the best option for your stay would be the Homestays..
Let Tirthan Valley Stay team plan your escape. Rare would be a travel-enthusiast who doesn’t dream of or hasn’t already done Himachal Pradesh’s quaint towns and villages! 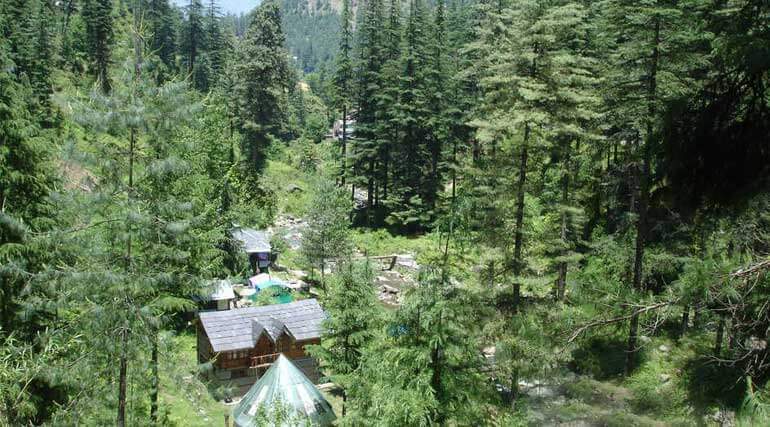 Himachal Pradesh is no less than Mecca for Nature-travellers. Where else on this earth you will find larger-than- life snow-covered peaks perfectly complimented by green valleys and gushing rivers..
Whatever kind of traveller you are: Jibhi is meant for you! If you seek an adventure of a lifetime, and an escape that rejuvenates you, trout fishing at Tirthan Valley is for you. 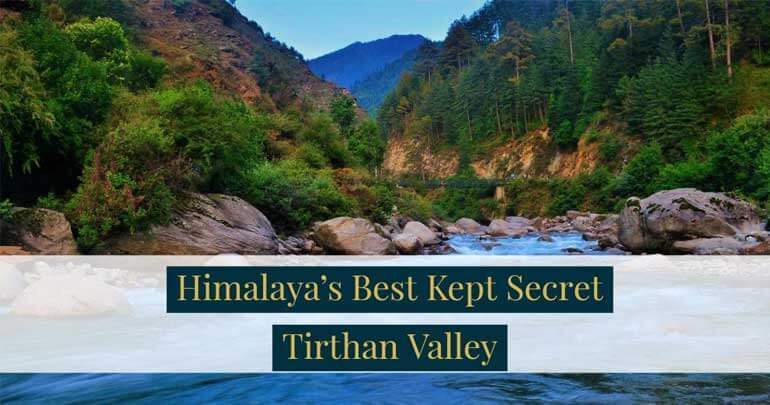 Tirthan Valley is an exotic spot that is untouched by commercialization and all the hoopla that surrounds other hill stations. If you want a peaceful fishing experience, this spot is for you. Craving for a getaway? Then Tirthan Valley is just the place for you. 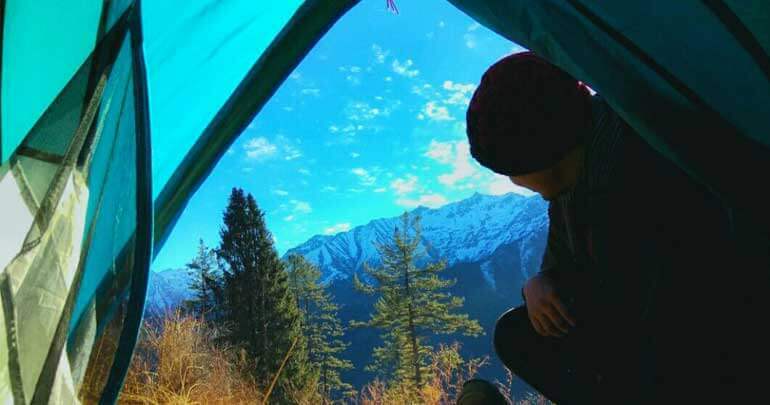 The things you can do, the places you can explore and the rejuvenation you will get at this beautiful place in Himachal Pradesh will definitely leave you with some happy, lifelong memories. 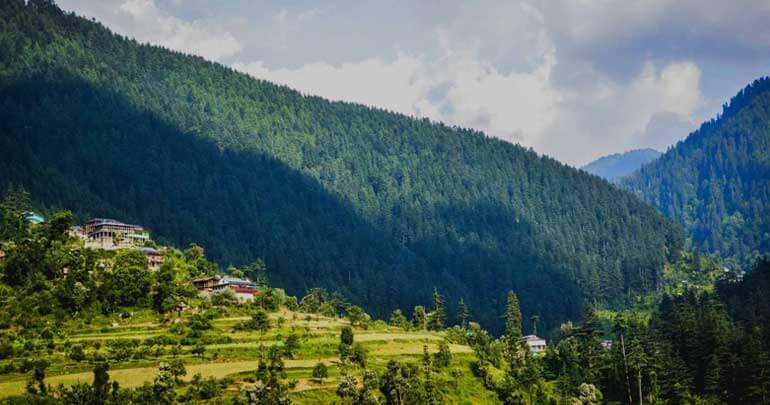 The state of snow-clad hills and apple orchids, Himachal Pradesh, is also well-reckoned for its warm and hospitable people who will win your heart with their simple yet so very special ways. 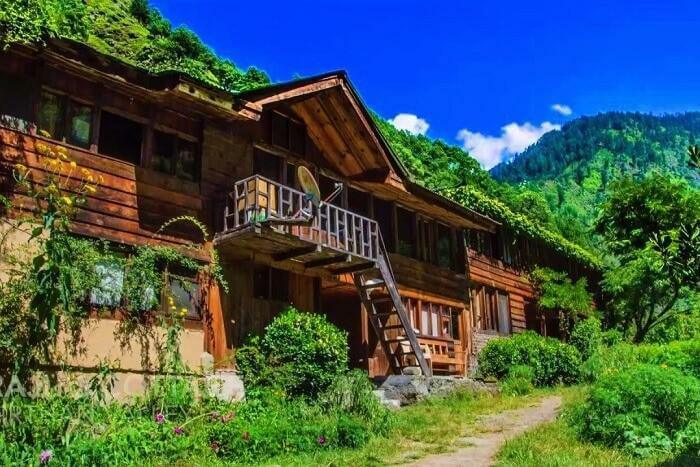 This summer, treat yourself to an exotic experience in Tirthan Valley’s HOMESTAY options; that end up giving you the best vacations of your life ! 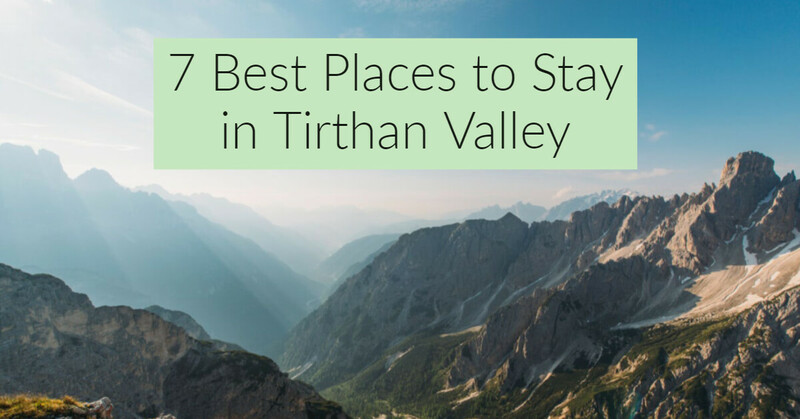 Tirthan Vallley is where you should head to this summer ! 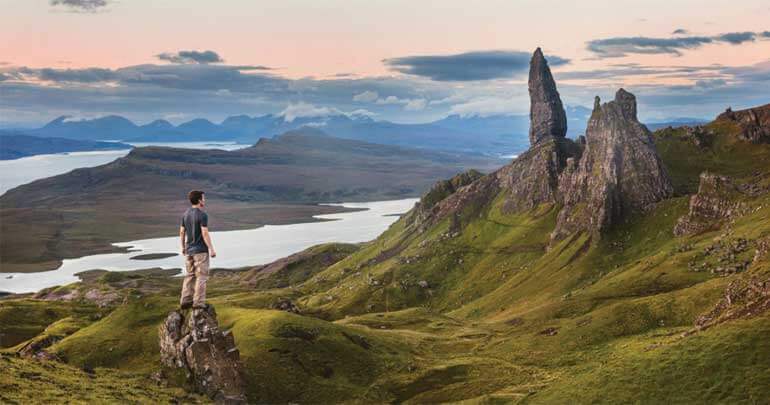 This summer, ditch the crowd, rush and mundane… choose to holiday in a unique manner! 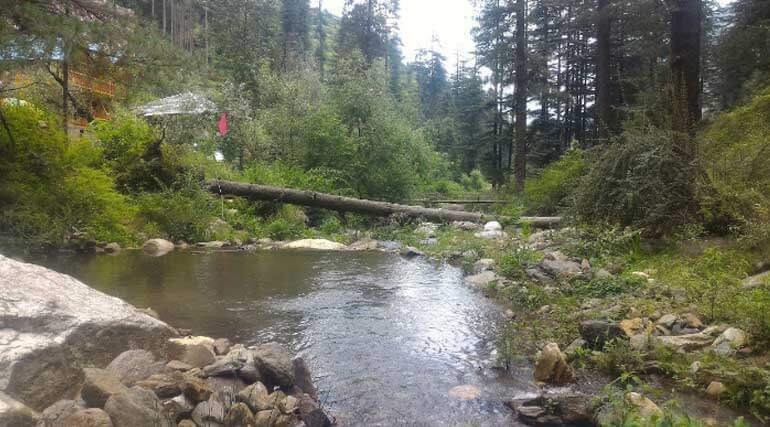 Why Your First Trip Of 2019 should be to Tirthan Valley?